I am on Fedora 24 Workstation. 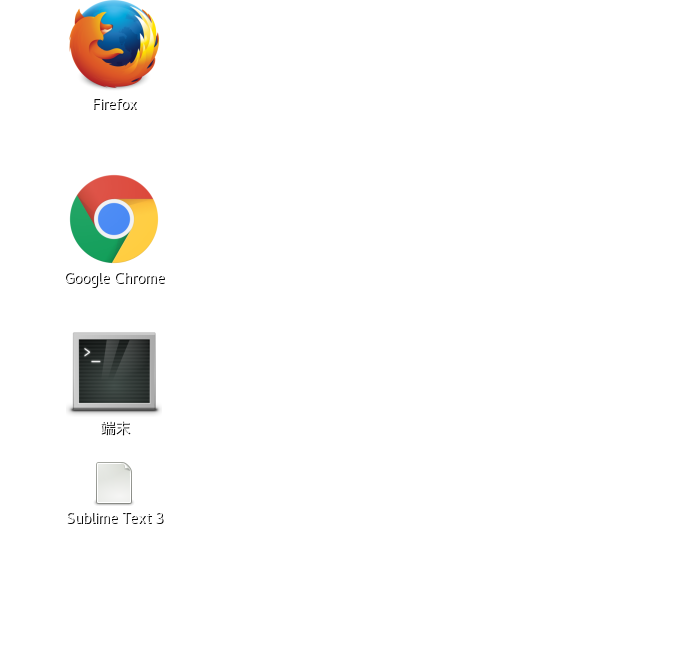 After enabling desktop icons using the Gnome Tweak Tool I am stuck on this blank white desktop no matter what i do (changing image, size, mode etc). Only flipping the desktop icons on and off brings the wallpaper back, only for it to disappear again after reboot. Doesn't seem to affect Launcher background though. I can't find a bug number for it now, but I've seen it before. However, I'm pretty sure there was an update that fixed it. Make sure your system is fully updated. At least Nautilus and the Gnome components.